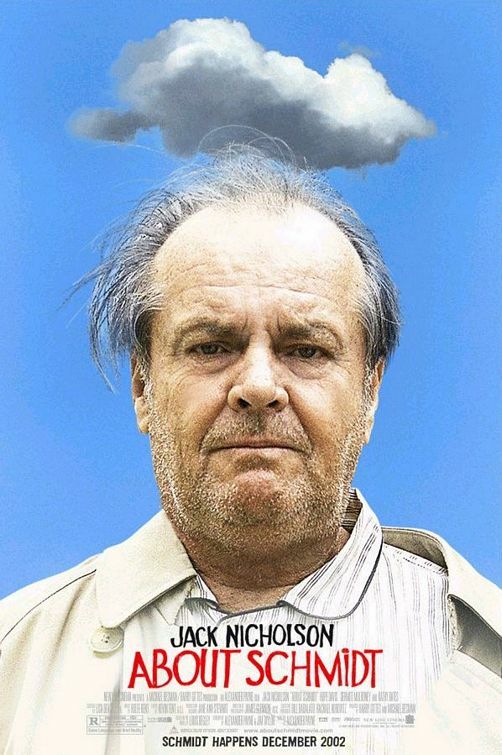 In the first of two Alexander Payne films on the list (Sideways is no 27), About Schmidt stars Jack Nicholson as a recently retired insurance actuary who embarks on a road trip to attend his daughter’s marriage. 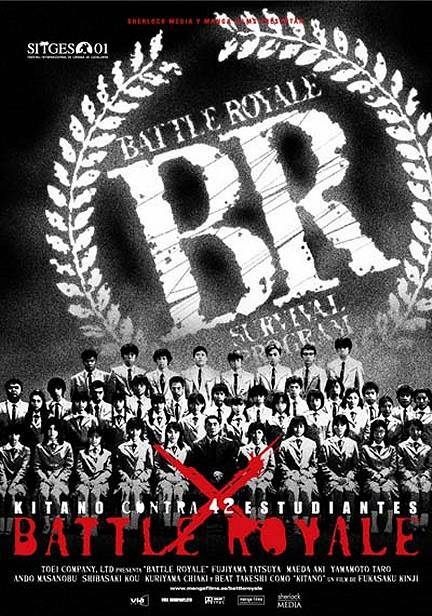 Up next is Battle Royale, a Japanese film where school children are put on a island and forced to kill each other until only one remains. 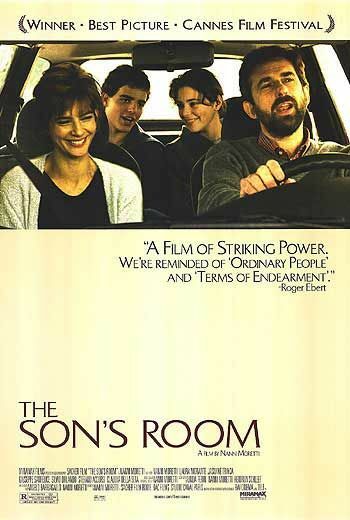 That’ll teach them for talking in class!